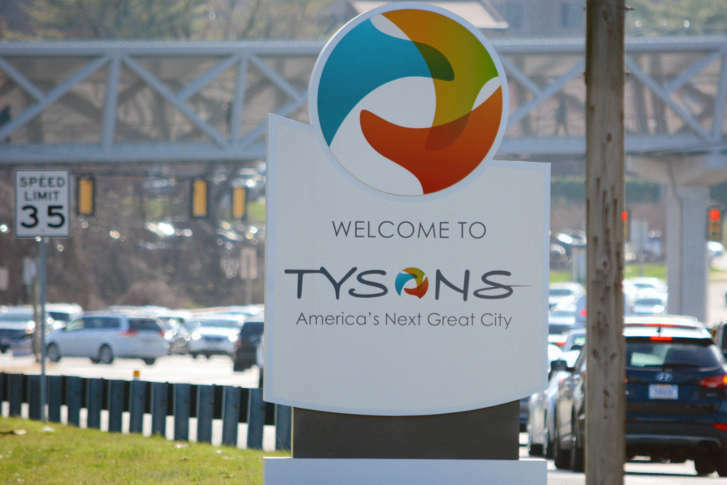 These three towns made the top 50 on Bloomberg’s annual list of the wealthiest towns in the U.S., although they all slipped in their rankings from last year. 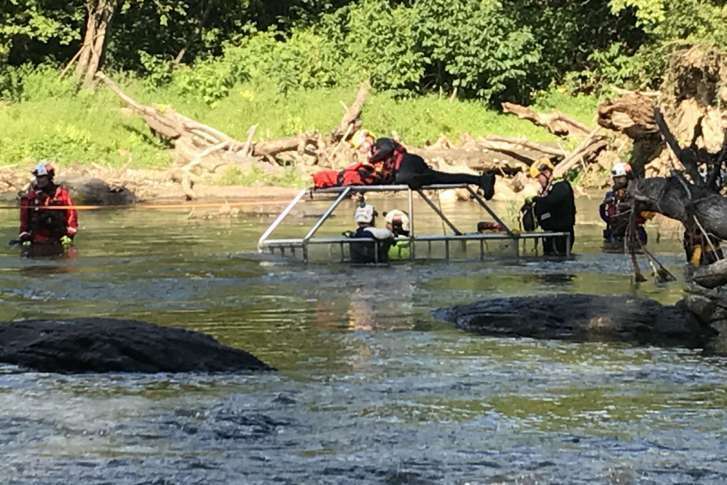 A man was rescued after falling into the Potomac River near Great Falls while trying to take a selfie Sunday evening, officials said. 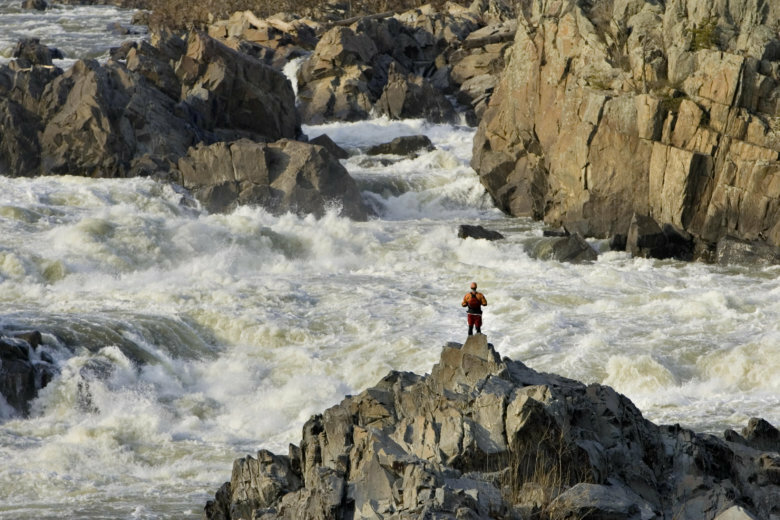 A person was rescued from the Potomac River near Great Falls National Park on Sunday, March 18. It’s not clear how the person landed in the water. One man is dead and another is in custody after a shooting in downtown Great Falls, Virginia, on Thursday night. Police believe the shooter and victim knew each other. 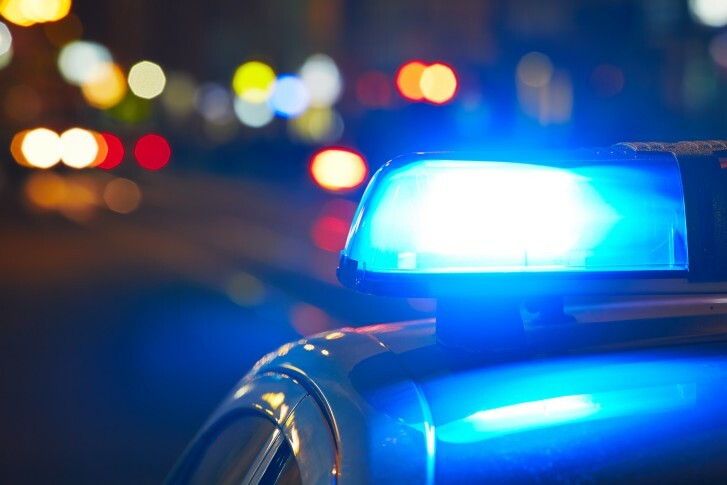 A man and woman have died, and a girl was taken to a hospital with life-threatening injuries after a Saturday night crash in Great Falls, Virginia. Water rescue teams from across the nation rushed in to help after Hurricane Harvey, and more are sure to be activated after Hurricane Irma comes ashore. Police say a man was killed when he was hit by a dump truck he was working on. 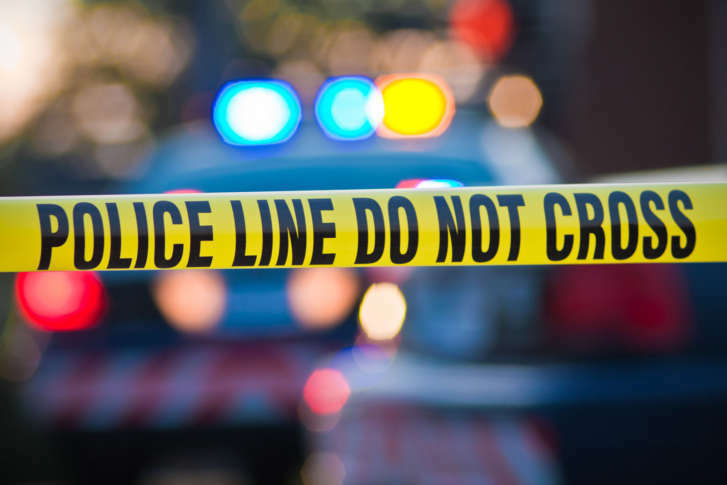 Woman struck by own car, seriously hurt in Va.
A woman suffered life-threatening injuries after being hit by her own car in Great Falls, Virginia. 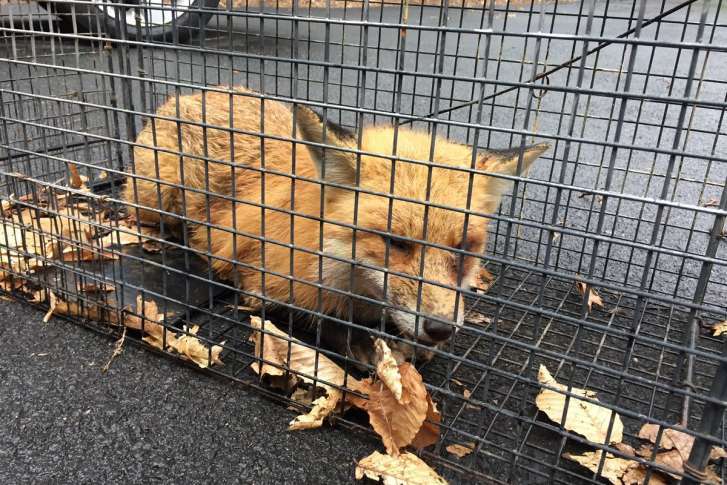 Fox captured, euthanized after biting woman, attacking house cat in Va. Animal Protection Police officers collected and euthanized a fox they believe bit a woman and attacked a house cat in Great Falls, Virginia, on Tuesday. 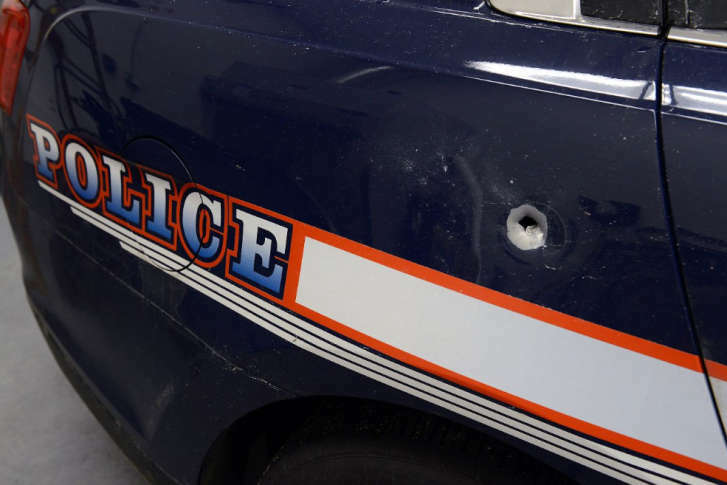 Fairfax County police are searching for the person who fired several shots at an officer’s cruiser after an attempted traffic stop. 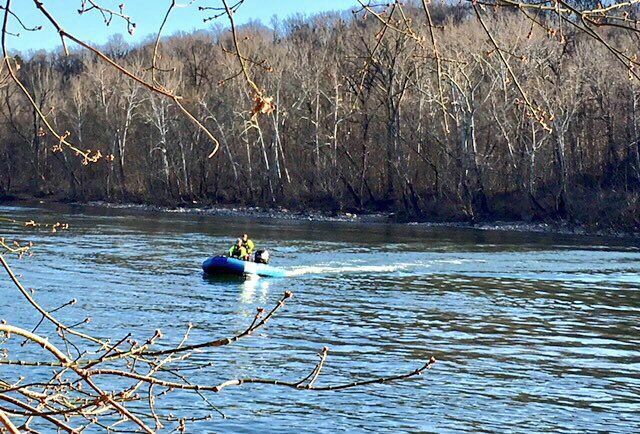 Two people were caught in the Potomac River in separate incidents Tuesday evening, and one of them still hasn’t been found.